Holy sh*t this is a good makeover! 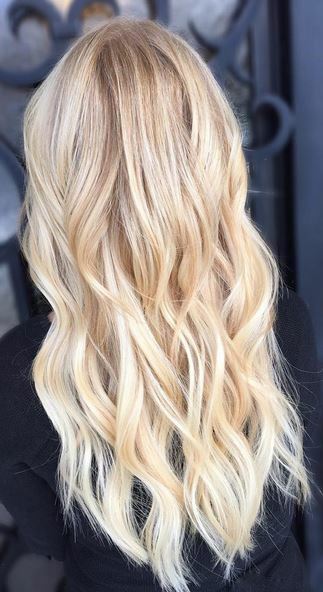 A new length and a new, lively blonde color. Extensions and color by Christina Angeline.